This week has been an incredible mail week. I received this wonderful package from Sew Me a Song. I cannot wait to cut into these beauties! They all play so well together! 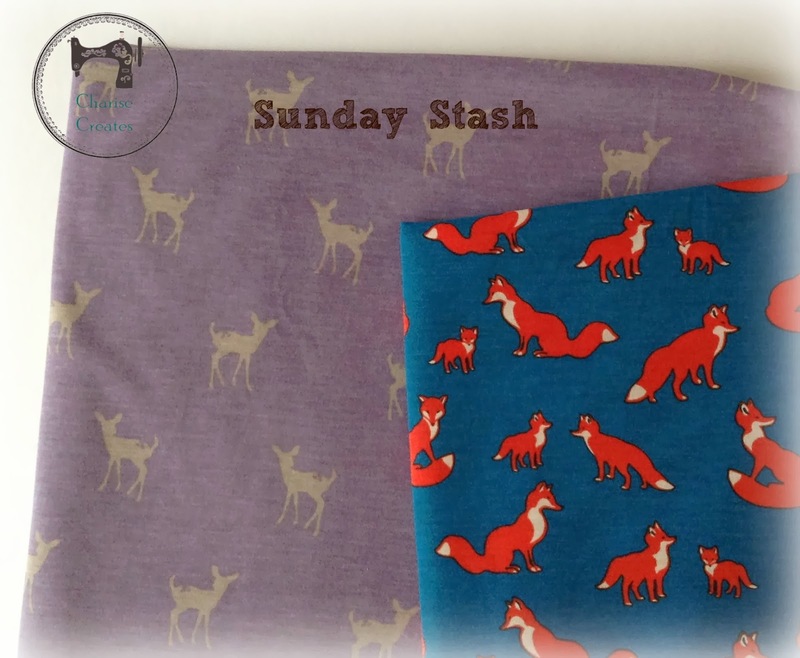 The fox and deer fabric are knit fabrics from Girl Charlee fabrics. I recently saw the fox fabric on pinterest and immediately added it to my "fabric" board. I pre washed both fabrics this afternoon and they came out of the dryer so soft! I love to wear knits and dresses especially. They are so comfortable to wear and easy to sew!